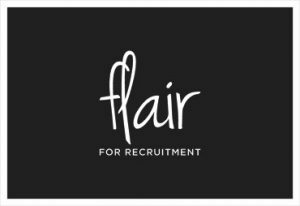 Do you have strong knowledge and experience of high-volume recruitment? A high-profile legal services firm based in central Bristol is recruiting for a Resourcer to join their HR team. You will be responsible for sourcing and screening suitable candidates for a diverse range of roles.